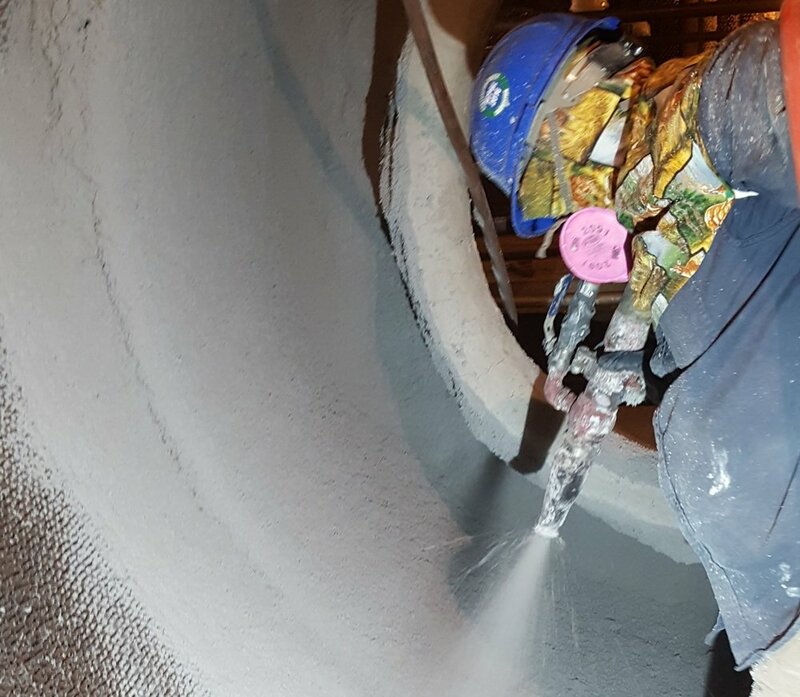 From Shotcrete, Brick and Cast Linings to Ceramic Fiber Systems, we are ready and able to meet your refractory construction needs. Based in Saint Louis, Missouri, Christy Industrial Services is a turnkey refractory installation contractor serving customers in the Midwest and throughout North America. Our team of skilled trade union masonry craftsmen and experienced project managers provide services including, but not limited to, Shotcrete, Gunnite, Ceramic Fiber Insulation, Castable, Fire Brick Linings, and Refractory Demolition. Find out about our organization, our mission, our methods, and our team. Take a look at some of our past work and projects. Learn more about our shotcrete, brick, demolition, and general refractory installation and repair capabilities. See how Christy Industrial Services works to create and maintain a safe work environment on all of our job sites.